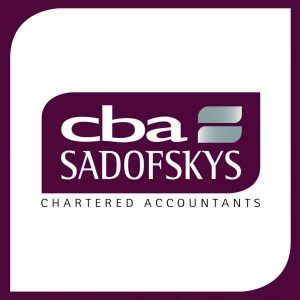 cbaSadofskys was formed in 2015, bringing together two leading accountancy firms; cba Accountants and Sadofskys Chartered Accountants. With combined experience of more than 60 years, we provide excellent advice and first class service to both our business and personal clients. We serve clients within the communities in which we operate and service businesses, small and large, across many sectors, including construction, retail and manufacturing. As well as general accountancy, audit and tax services, we also have individual specialist skills and pride ourselves on delivering an unparalleled service to everyone we work with. In addition to traditional auditing, accounting and tax services, we also provide advice on how to improve and develop your business. Whether you need an integrated business strategy, access to corporate finance or specialist tax consultancy, we help you achieve your goals.